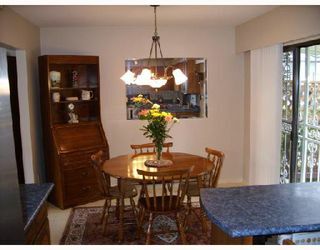 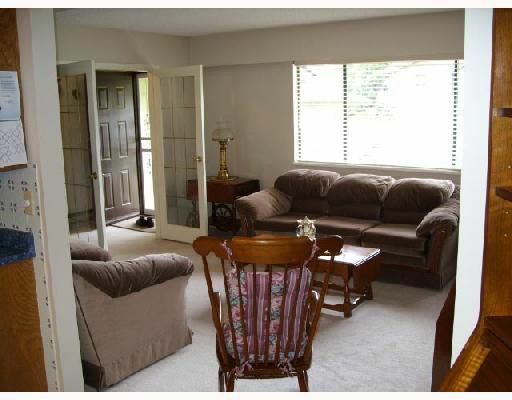 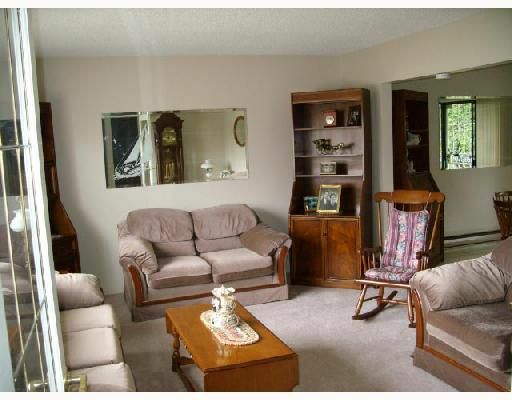 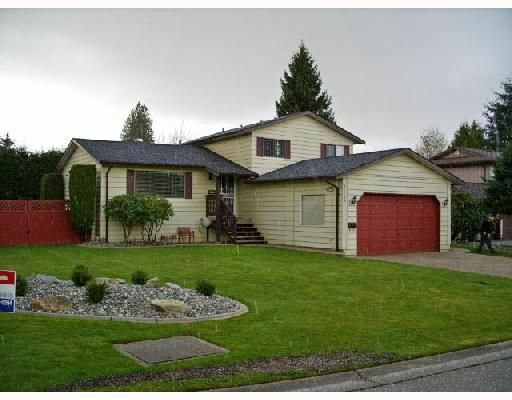 3 level split in immaculate condition. 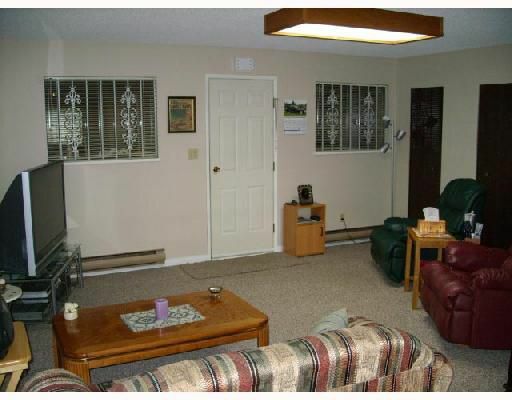 Great location within hospital neighbourhood, close to schools, shopping, transit,a nd golf course. 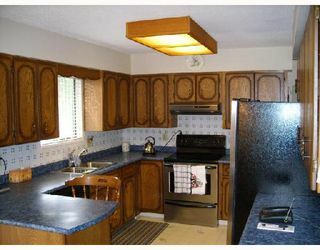 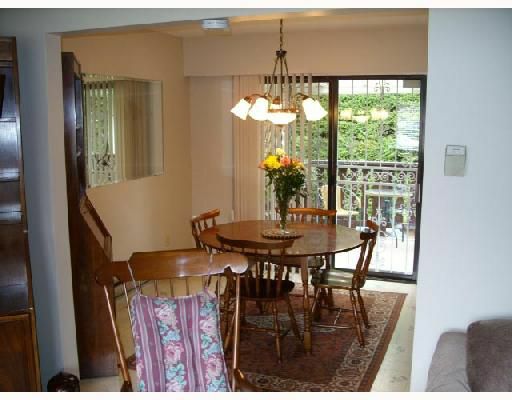 Home has lots of updates within the last 1.5 years including carpet, roof, paint, gutters, and kitchen appliances. Upstairs you'll find 3 bedrooms and a full bathroom. Main floor features living room with french doors, spacious kitchen with adjacent dining area which leads out to the South facing deck. Lower features a family room and a den area as well. 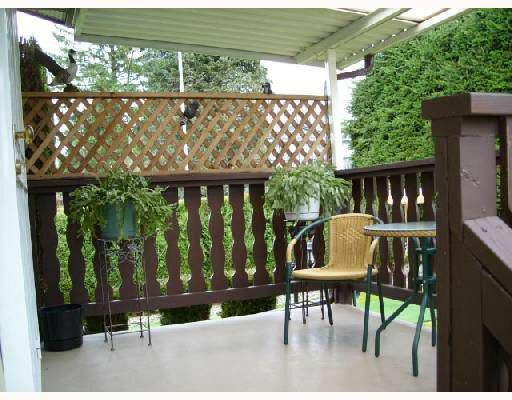 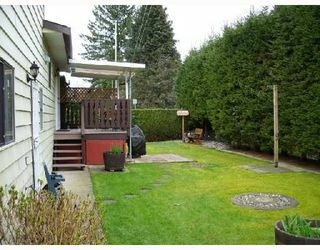 The yard is totally manicured and is kept nice and green by an in-ground sprinkler system. 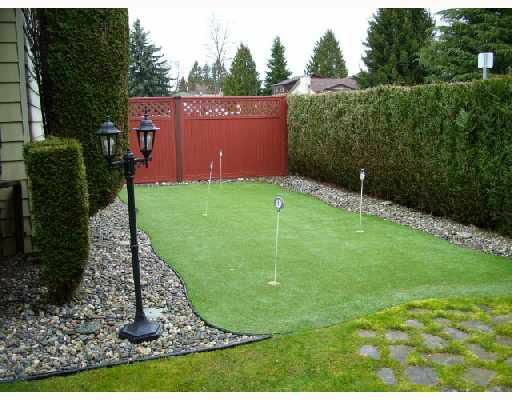 And for the golf enthusiast, there's a 4 hole putting green!